This entry was posted in Agriculture, Civil Rights, Climate Change & Environmental Issues, Corporate Personhood, Corruption, Economics, Government, Health Care, Human Rights, Social Justice, Unions and Organized Labor, Women's Issues, Workers' Issues and tagged Andrew Wheeler, Atrocities, Capitalism, chlorpyrifos, Civil Rights, Corruption, Donald Trump, Dow Chemical, Earthjustice, Economics, Environment, Environmental Working Group, EPA, Food and Agriculture, Health Care, Human rights, Natural Resources Defense Council, Pesticide Action Network, pesticides, Scott Pruitt, social justice, Unions, Women's Issues, workers' issues on April 21, 2019 by MNgranny. 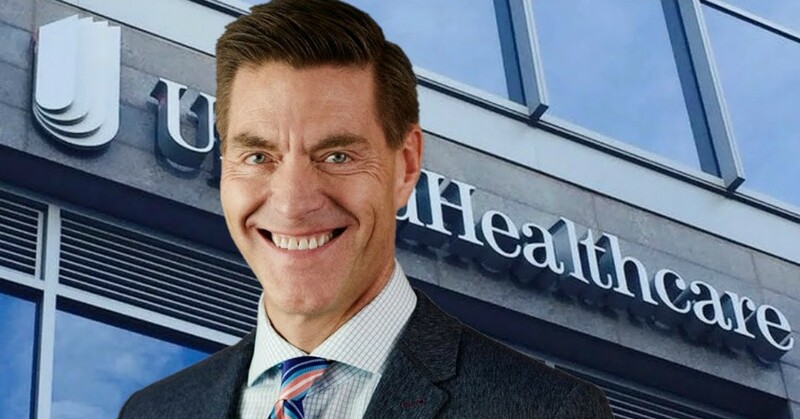 In an effort to inform the public about the corporate forces working to crush Medicare for All, an employee at the insurance giant UnitedHealthcare leaked a video of his boss bragging about the company’s campaign to preserve America’s for-profit healthcare system. This entry was posted in Corporate Personhood, Corruption, Economics, Government, Health Care, Human Rights, Women's Issues, Workers' Issues and tagged Bernie Sanders, Big Pharma, Capitalism, Corruption, Economics, Health Care, Human rights, Medicare for All, Partnership for America's Health Care Future, single payer, Steve Nelson, UnitedHealth Group, UnitedHealthcare, whistleblowers, Women's Issues, workers' issues on April 14, 2019 by ew. 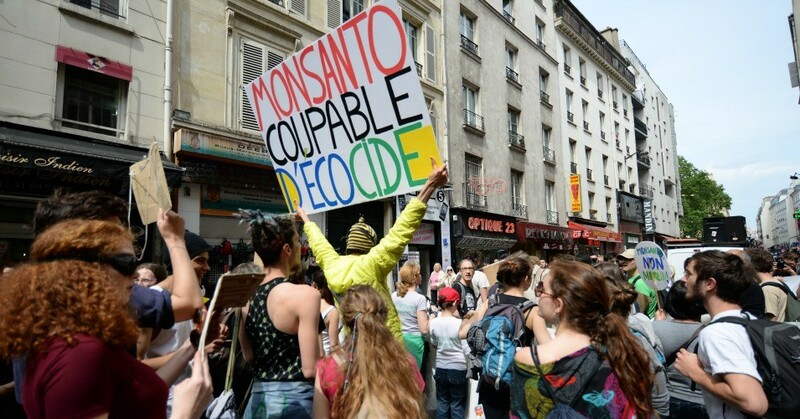 Monsanto was ordered to pay restitution to a French farmer who developed a neurological disease after using its weedkiller—the latest victory for the chemical giant’s former customers who want to hold the company accountable for selling poisonous pesticides. This entry was posted in Civil Rights, Climate Change & Environmental Issues, Corruption, Economics, Government, Health Care, Human Rights, Social Justice, Workers' Issues and tagged Agriculture, Civil Rights, Corruption, Dewayne Johnson, Economics, Environment, France, glyphosate, Health Care, herbicides, Human rights, Lasso, monochlorobenzene, Monsanto, Paul François, pesticides, Roundup, social justice, workers' issues on April 13, 2019 by MNgranny. 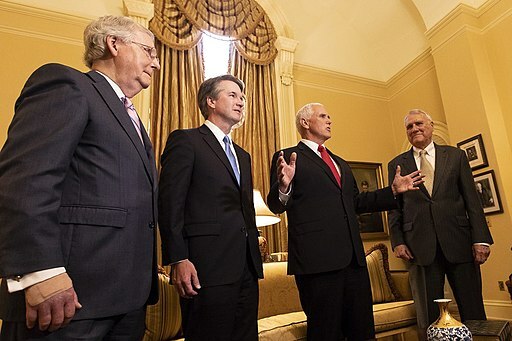 As Senate Republicans rammed through a rules change enabling faster approval of President Donald Trump’s judicial nominees, two advocacy groups released reports on Wednesday showing the far-reaching and long-lasting damage his confirmed federal judges have already had on the nation. This entry was posted in Civil Rights, Climate Change & Environmental Issues, Corporate Personhood, Corruption, Economics, Energy, Government, Health Care, Income Inequality, LGBTQ Issues, Racism, Religion, Supreme Court, Water, Women's Issues, Workers' Issues and tagged "nuclear option", AFJ, Amy Coney Barrett, Brett Kavanaugh, Civil Rights, Climate Change, Corruption, Death Penalty, Donald Trump, Economics, Emoluments Clause, Energy, Environment, Equality, Health Care, Income Inequality, LGBTQ, Neil Gorsuch, PFAW, Planned Parenthood, Racism, religion, Security, Supreme Court, Unions, Water, Women's Issues, workers' issues on April 4, 2019 by MNgranny. 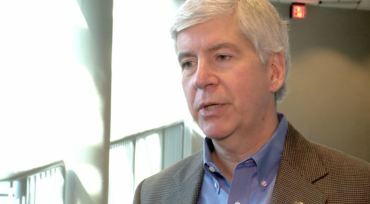 A federal judge on Monday—who agreed that allegations of “conscience shocking” conduct claimed by plaintiffs were “plausible”—reinstated Michigan’s former Governor Rick Snyder as a defendant in a class action lawsuit by the victims of the water crisis in the city of Flint that first captured national headlines in 2014. This entry was posted in Civil Rights, Climate Change & Environmental Issues, Corruption, Economics, Government, Health Care, Human Rights, Income Inequality, Social Justice, Water, Women's Issues, Workers' Issues and tagged Atrocities, Civil Rights, Corruption, Economics, Environment, Flint Water Crisis, Fourteenth Amendment, Health Care, Income Inequality, Judith Levy, Michigan, Rick Snyder, social justice, Water, Women's Issues, workers' issues on April 2, 2019 by ew. 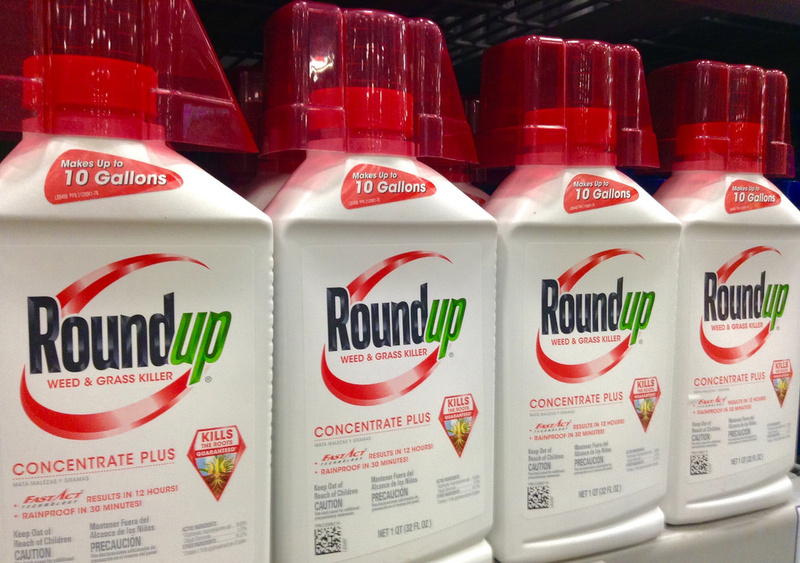 In a victory for consumers and yet another massive blow to Monsanto, a federal jury on Wednesday found the company liable for causing a California man’s cancer and ordered it to pay $80 million in damages. This entry was posted in Agriculture, Civil Rights, Climate Change & Environmental Issues, Corporate Personhood, Corruption, Economics, Health Care, Human Rights, Social Justice, Workers' Issues and tagged Agriculture, Bayer, Cancer, Capitalism, Civil Rights, Corruption, Dewayne Johnson, Economics, Edwin Hardeman, Environment, Environmental Working Group, Health Care, Human rights, Monsanto, pesticides, Roundup, social justice, workers' issues on March 30, 2019 by MNgranny. 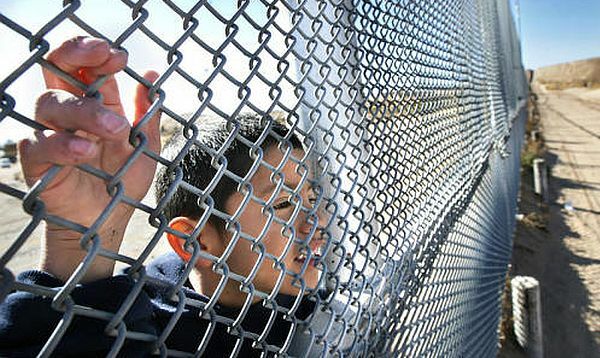 Immigrant rights advocates were horrified Tuesday by a new report which confirmed that the Trump administration is sending some immigrant children to clandestine facilities that are not known to their families and lawyers and are not equipped to provide care to vulnerable minors. This entry was posted in Civil Rights, Corruption, Government, Health Care, Human Rights, Immigration, International Agreements, National Security vs Police State, Racism, Refugee Issues, Social Justice and tagged Arkansas, Atrocities, black sites, child incarceration, Civil Rights, Corruption, Florida, Health Care, Human rights, immigrant, Immigrant detention centers, International Agreements, Jeff Merkley, Millcreek Behavioral Center, Néstor Dubón, Office of Refugee Resettlement, Oklahoma, Pennsylvania, Racism, refugees, Reno v. Flores, Rolling Hills Hospital, social justice, Virginia on March 21, 2019 by ew. 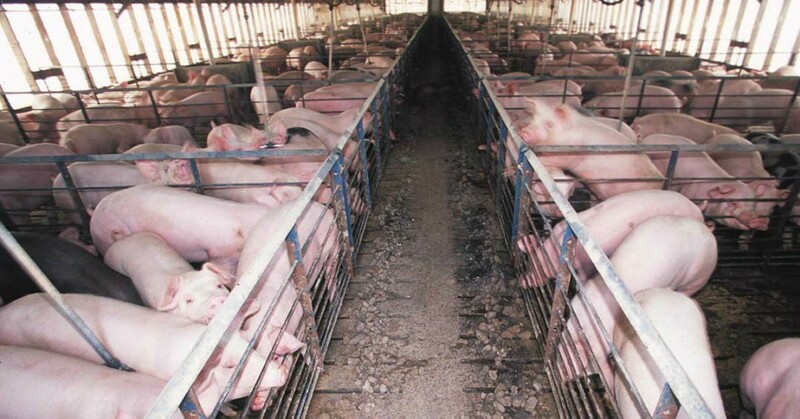 Iowa’s GOP-controlled legislature on Tuesday rushed through a new legally questionable bill that critics say “aims to criminalize whistleblowing on factory farms and other agricultural facilities”—just two months after a federal court struck down a similar 2012 law as unconstitutional. This entry was posted in Agriculture, Civil Rights, Corruption, Economics, Government, Health Care, Media Issues, Social Justice and tagged ag-gag, Agriculture, Animal Legal Defense Fund, Atrocities, Capitalism, Civil Rights, Corruption, Economics, food safety, food supply, Freedom of Press, Health Care, Iowa, James Gritzner, Kim Reynolds, Media Issues, Mercy For Animals, social justice, whistleblowers on March 14, 2019 by MNgranny. 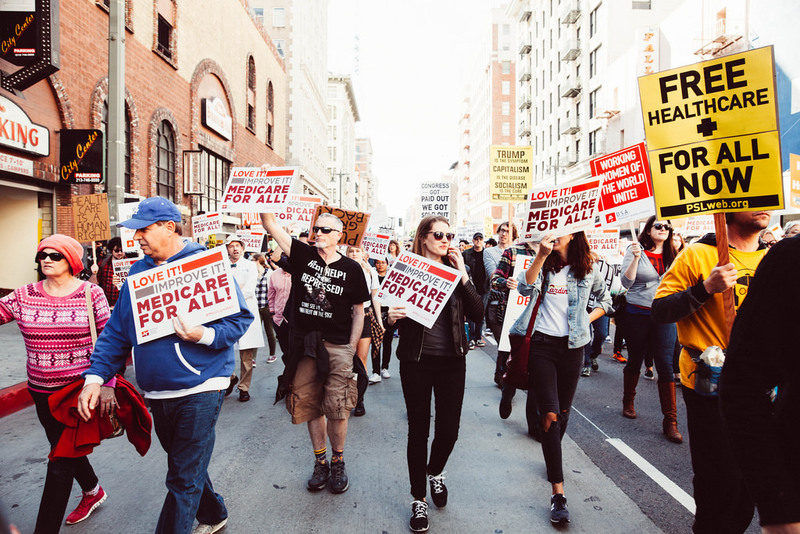 While giving the bloated Pentagon “even more than it hoped for” by boosting U.S. military spending to $750 billion—an increase of $34 billion from last year—President Donald Trump’s 2020 budget would cut Medicaid by $1.1 trillion over the next decade. This entry was posted in Austerity, Climate Change & Environmental Issues, Corruption, Economics, Government, Health Care, Human Rights, Income Inequality, Military, Social Justice, Women's Issues, Workers' Issues and tagged Atrocities, Center on Budget and Policy Priorities, Civil Rights, Corruption, Department of Defense, Economics, Environment, Health Care, House Appropriations Committee, Human rights, Income Inequality, Medicaid, Mick Mulvaney, Military, military-industrial complex, Nita M. Lowey, Overseas Contingency Operations, Pentagon, Security, social justice, Women's Issues, workers' issues on March 12, 2019 by MNgranny.